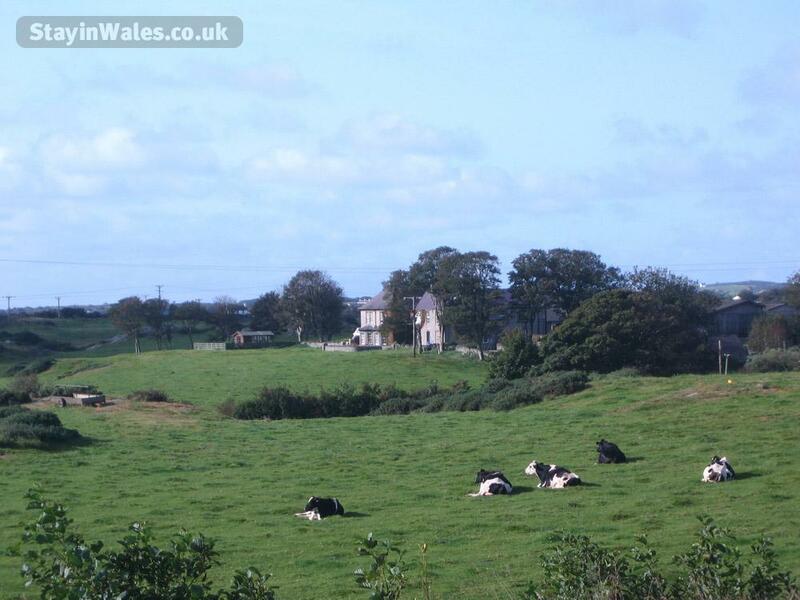 Whether en route to Ireland or spending a few days discovering the delightful island of Anglesey, friends from all over the world have been returning again and again to stay with Anne and her family on their 300 acre dairy farm near Holyhead. 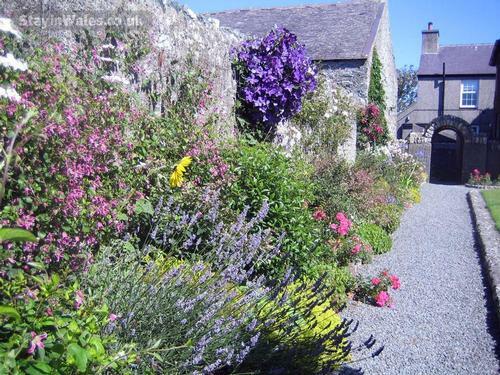 The house is tastefully furnished with antiques, and is set in a lovely south-facing garden. 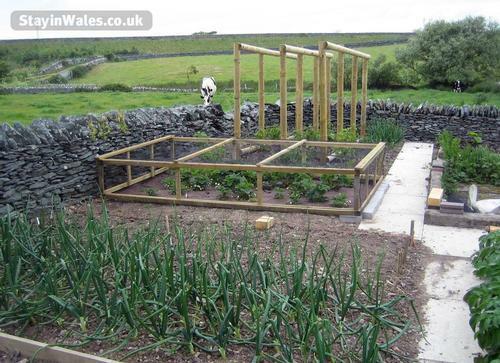 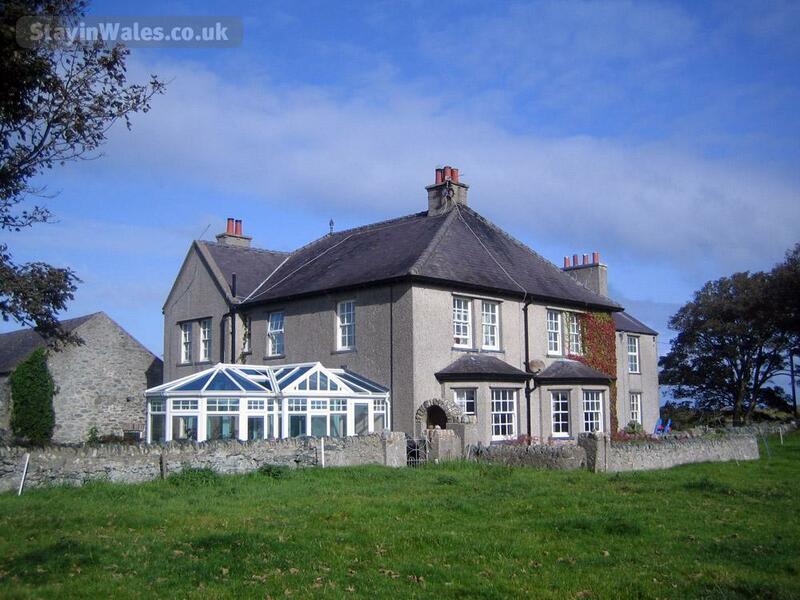 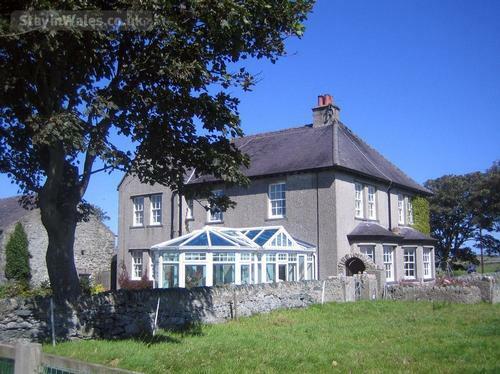 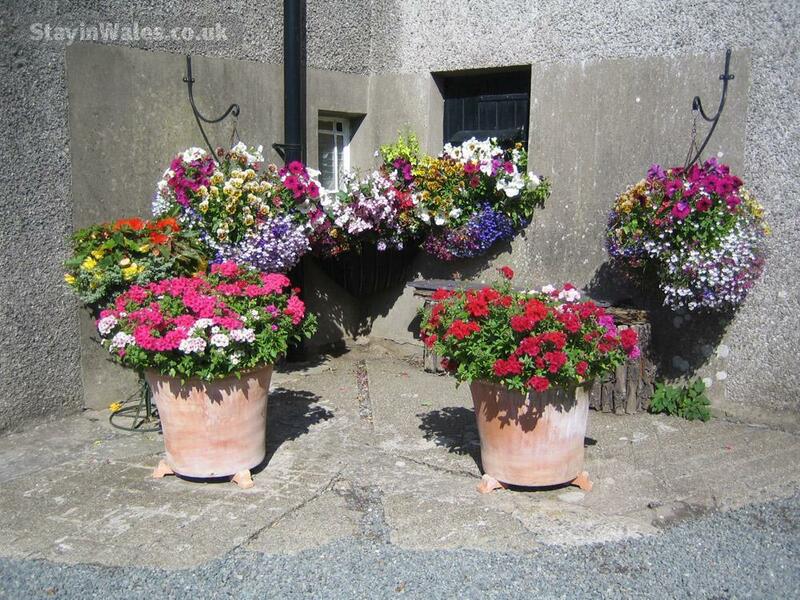 It is surrounded by pasture land with an uninterrupted view towards the Snowdonia mountain range. There is a twin-bedded room is spacious and has lovely views. 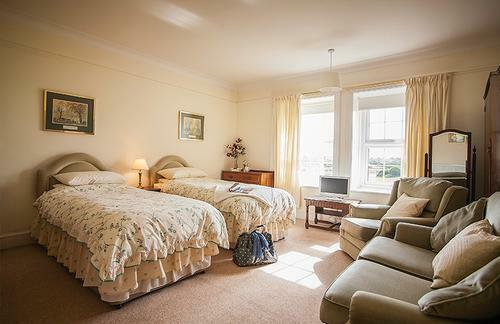 There is a sofa and two armchairs plus tea/coffee facilities, TV, washbasin and towelling robes. 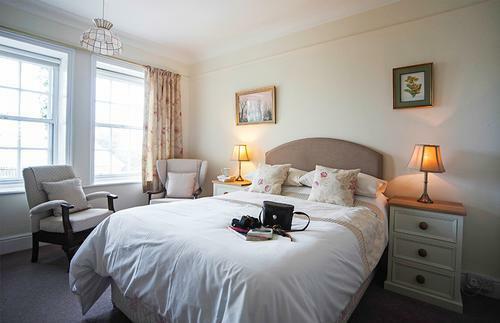 The double room is warm and cosy with two comfortable armchairs, television, washbasin and a tea and coffee tray plus towelling robes. 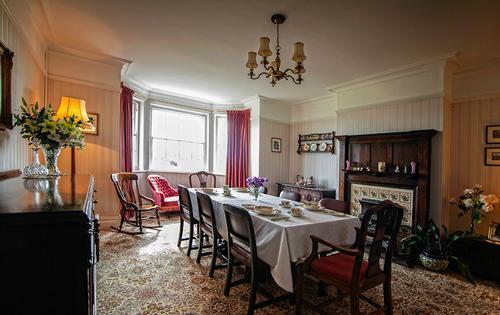 Fully-cooked or continental breakfasts are served in the elegant dining room.